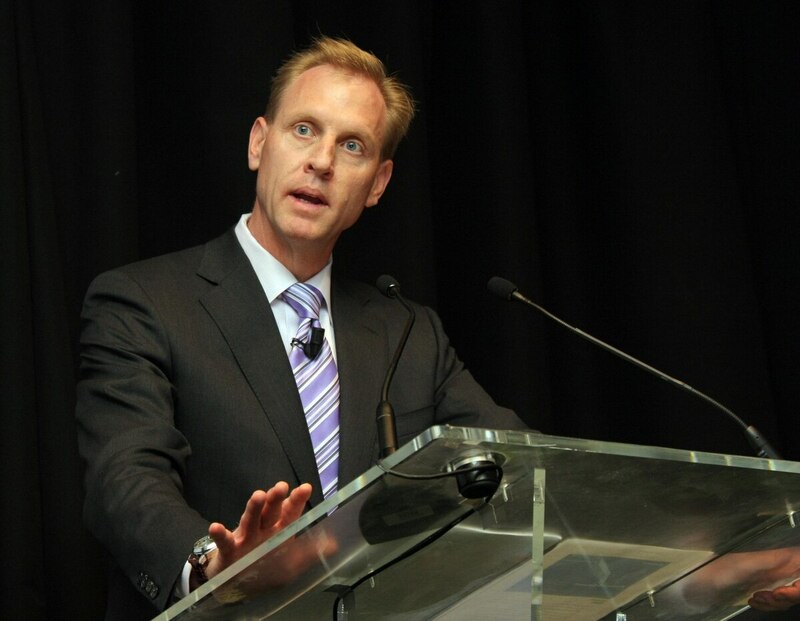 Speaking at the West 2018 conference, Patrick Shanahan told reporters the Department of defense must view cybersecurity for industry with a smaller margin for error than in the past. Shanahan also suggested that those who blanch to such hard-line tactics may not be viewed kindly by history. Shanahan was previously an executive at Boeing for more than 30 years. 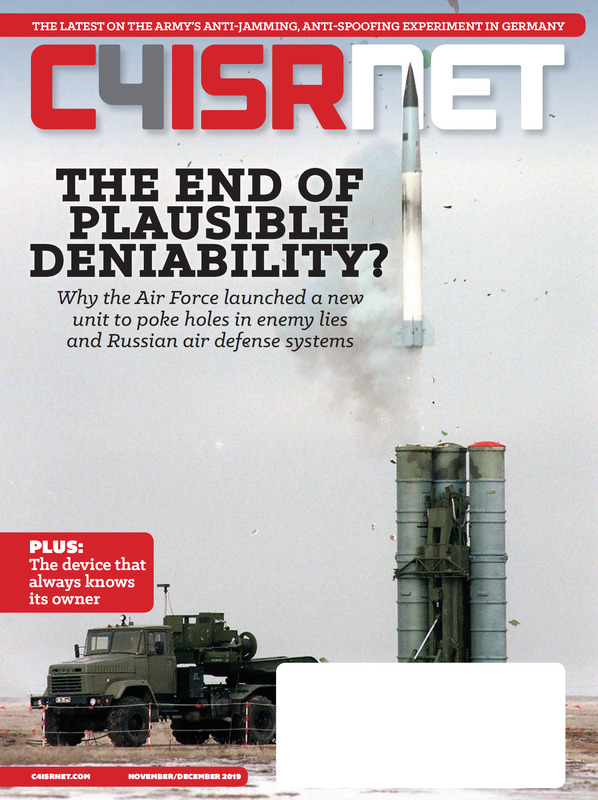 Last month, Defense Secretary Jim Mattis directed a DoD-wide review of fitness app use policies following news that an app used by troops revealed sensitive military information. As a result, Shanahan said, he stopped wearing a FitBit. But since becoming the No. 2 at the Pentagon, Shanahan said he’s noted a different approach to security from the one he witnessed in industry. Instead he wants to ensure a similar philosophy permeates the DoD and contracting community almost as a condition of employment.